For 22 years, Gary's inimitable style has made him one of radio's standout personalities, ''Honey". 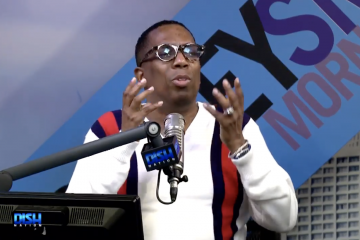 His ever-popular "Colour of the Day", fashion reports, flawless entertainment news and celebrity gossip (which Gary calls "Da Tea") are can't-miss features for Rickey Smiley Show listeners and now Dish Nation viewers. Gary began his career at KJMZ/Dallas, starting as a frequent call-in listener, ultimately becoming a co-host on the station's "Russ Parr Morning Show". At every radio appearance and community event, listeners flocked to his live remotes to see for themselves just who was pouring "The Tea", and serving up the celebrity dish! 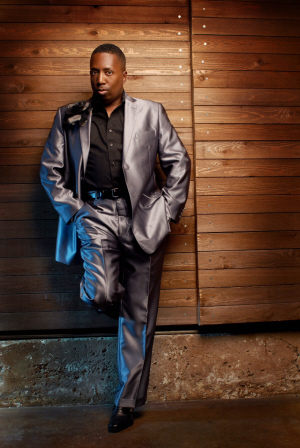 Soon after, Gary moved to Dallas's Majic 102, The Beat in Austin, TX, X-102.3 Palm Beach FL, and back to Dallas to join 97.9-The Beat's hot morning radio show, The Steve Harvey Show. It wasn't long before he was asked to join The Rickey Smiley Morning Show team, where "Da Tea" is now poured daily. Gary is also a proud graduate and spokesperson for the American Broadcasting School.